IBM’s Watson Might Cure Cancer, But Can It Cure Parkinson’s Disease? 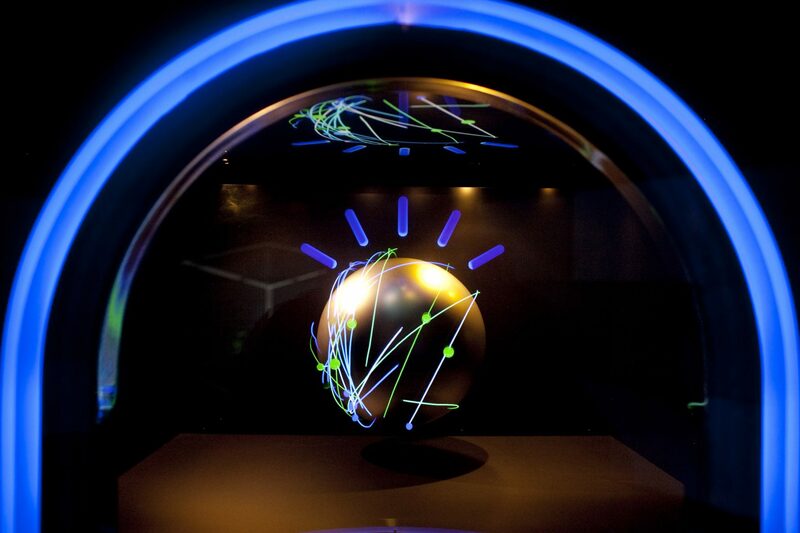 IBM’s Watson Has Made Headway In Curing Cancer, But Can It Cure Parkinson’s Disease? IBM’s Watson computer is best known for winning Jeopardy, unaware of time constraints while playing against humans. IBM’s Watson – the question answering machine – that beat 74-time human winner of the TV show Jeopardy, is being turned into a tool for better medical diagnosis. IBM claims that Watson’s ability to analyse huge amounts of data is better than that of human doctors and its deployment through the cloud could also reduce healthcare costs. Six years ago, IBM had announced that Watson had been educated and had the same amount of knowledge as an average second-year medical student. 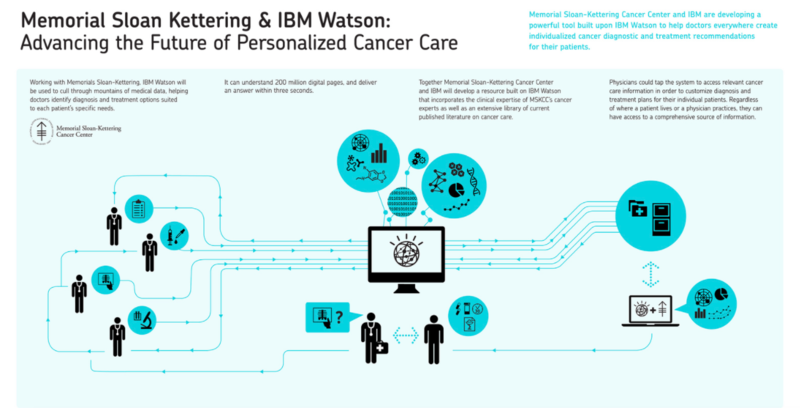 Since then, IBM in collaboration with Sloan-Kettering and Wellpoint have been working to teach Watson how to understand and analyse complicated peer-reviewed medical knowledge relating to various diseases. While Watson has shown endless development in oncology, there have been questions around whether it’s nearly boundless capacity for ingesting and analysing data could be applied to help Parkinson’s patients. 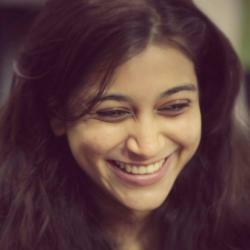 With Watson, IBM does not want to leave any stone unturned. One year ago, IBM and Pfizer announced a partnership, Project BlueSky, which was aimed at developing a system that would improve the way clinical trials are conducted for drugs used for Parkinson’s disease (PD). Thereon, both the interdisciplinary teams have made advances in building and deploying new technology to automatically assess the symptoms of PD using sensors and analytics. Watson has been long touted for its potential in healthcare and is now making headway in finding a drug to treat Parkinson’s disease. The Ontario Brain Institute (OBI) and University Health Networks (UHN) in Toronto, Ontario, has adopted IBM Watson for Drug Discovery to analyse existing data with natural language processing and machine learning tools to find a cure for PD. One of the biggest problems that IBM Watson solves for researchers is processing the enormous existing Parkinson’s research, and finding previously overlooked connections within research structures. Watson Drug Discovery’s resources include 31 million sources of data. In December last year, the system identified 52 approved drugs that could potentially be used to treat Parkinson’s. An off-label clinical trial could happen in months. Only about 1 in 10,000 drugs that get invented actually becomes a treatment given to patients. According to drug manufacturers’ trade group PhRMA, research for new treatments costs an average of $2.6 billion and takes about 10 years. Only 12% of proposed medications make it past a Phase I clinical trial, which tests efficacy and safety. At present, approximately 16,500 drugs are approved for human use by the FDA. These drugs have been through extensive testing for safety, so if one of them shows potential for treating a different condition, the process of testing for efficacy against a new disease is a much shorter, less costly affair. Watson has been working to narrow the scope of the study to 3,500 drugs that met some basic criteria for impacting the neurological processes involved in Parkinson’s. With its predictive analytics capabilities, Watson can do much more than look at the drugs in terms of their chemical structure. Insights derived from these data are expected to assist clinicians in understanding the effects of medication on disease progression, enabling optimisation and tuning of each patient’s treatment regimen. Data generated may also provide researchers with insights and real-world evidence that can help accelerate development of new and potentially better PD therapies. Watson had the potential to manage the exploding increase in digital information, including electronic patient records and the thousands of scientific studies published every day. In 2014, IBM announced it would invest $1 billion to establish the IBM Watson Group, which would offer cloud-based cognitive computing. A year later, 14 hospitals in North America were using Watson to process the DNA sequencing of cancer patients to find the mutations responsible for the disease so they could identify treatments, if available. It’s a process that takes the computer system only minutes but would take a clinician several weeks to do manually, according to the Modern Healthcare website. In 2016, Watson was put to the test by the University of North Carolina. They had it review past case histories of 1,000 late-stage cancer patients — for whom there is often no standard of care. Its treatment recommendations lined up with what the doctors had advised. And in a third of those cases, Watson came up with a treatment option no one had thought of. The same year, University of Tokyo doctors reported that the artificial intelligence diagnosed a 60-year-old woman’s rare form of leukaemia that had been incorrectly identified months earlier. The analytical machine took just 10 minutes to compare the patient’s genetic changes with a database of 20 million cancer research papers, delivering an accurate diagnosis and leading to proper treatment that had proven elusive. In the most recent development, IBM has teamed up with MIT to engage in 10 years of “fundamental AI research.” The $240 million deal will go toward the MIT-IBM Watson AI Lab, a mix of IBM researchers and 100 MIT academics working at the MIT campus in Cambridge, Massachusetts. The partnership is supposed to bring together 100 academics to focus on four areas of AI research: new algorithms, hardware, social impact and business applications. Watson’s healthcare successes aren’t new, but these additional findings make it that much more useful for doctors. 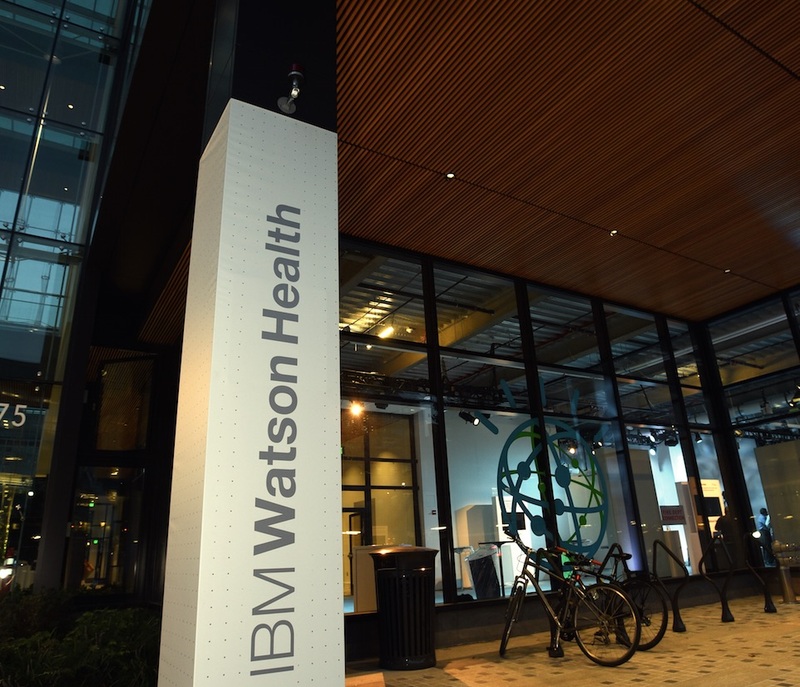 Further, while Watson is already being used all around the world, it’s adding nine new hospitals to its client list, including medical groups in Australia, Mexico, Brazil and throughout southeast Asia. 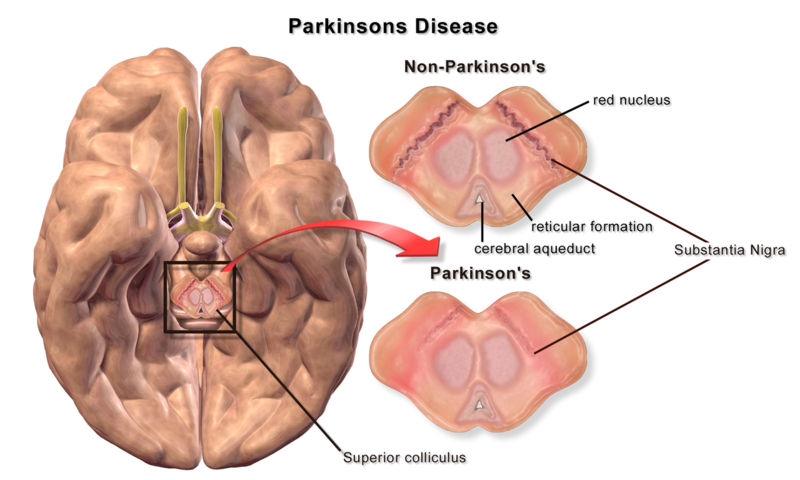 The current evaluative process for PD is “episodic assessment,” requiring the patient to come to a clinic and be tested on the Movement Disorder Society’s Unified Parkinson’s Disease Rating Scale (or MDS-UPDRS3). The exam includes the biases of both the examiner and subject. Watson has already generated a ranked list of drugs that might be effective, but the caveat is how long is it going to take to get into a clinical trial, and how long are those trials going to take? One of the reasons there isn’t a cure for neurodegenerative diseases like Alzheimer’s and Parkinson’s is those experiments are so much more complex and they take a very long time. Proving that a drug has an impact might take years and years, and it’s challenging to find someone to fund that. The team behind training Watson to find a cure for Parkinson’s has already evaluated numerous types of sensors/devices, selected a few models for evaluation and conducted a study in healthy volunteers. Also Read Will The Latest IBM Proposal For Supplier’s Declaration Improve Transparency in AI Algorithms? Watson’s cognitive solutions will be the biggest differentiator for IBM’s healthcare business; it is not just about who can amass the largest datasets, but who can become the platform of choice for companies to develop applications on top of it.